It knows not what it is on Vimeo on Vimeo via It knows not what it is on Vimeo. Flickr Photo Download: DSC_8201. via Grudnick National Electronics Museum’s Electronica Fest 2009. 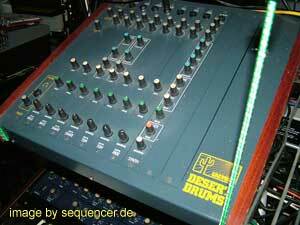 Page 137@Forum: Buchla 200e, possibly one of the rare only ones in germany so far.. posted by Kai „System 700“..